Play Shifu Wildlife Jeep Safari !! 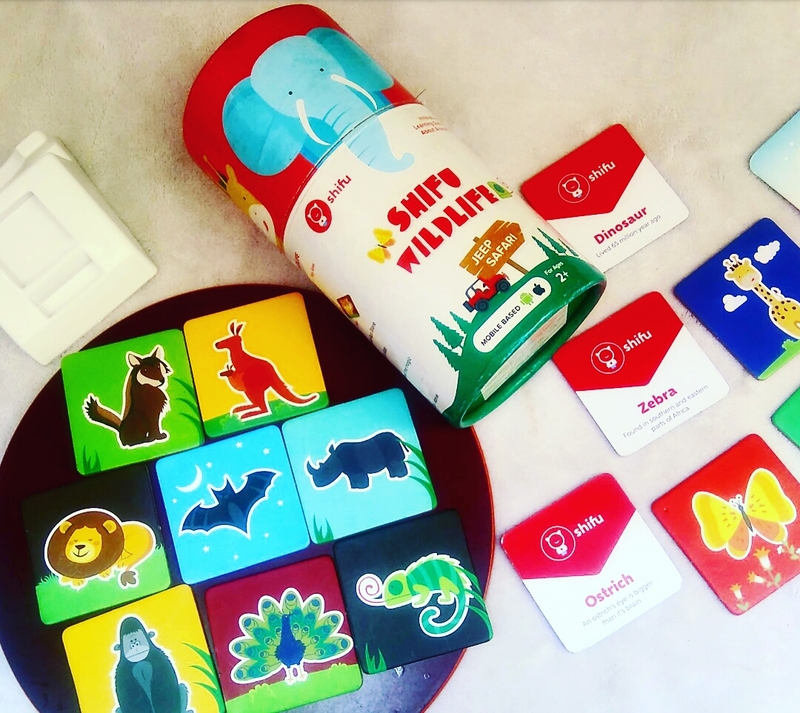 Today I’m Reviewing This Amazing Wildlife Jeep Safari Box from Play Shifu .. This is A Mobile Based Innovative Learning game about Wild Animals ! 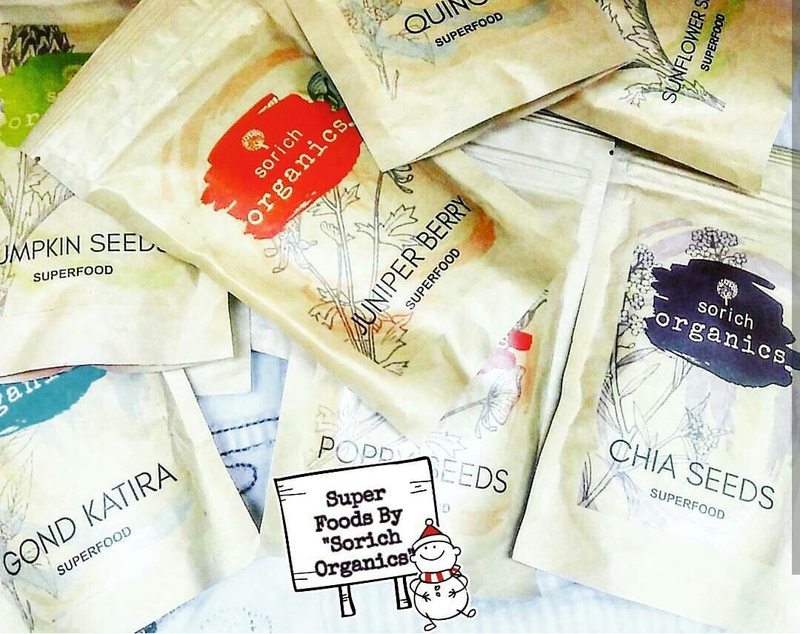 The Best Way To Explore 20 terrestrial animals in Augmented Reality ..
Super Foods By Sorich Organics ! This Is Truely & beautifully said quote by the Author . What we consume will makes us Healthy from inside . Health is of paramount importance, but many people do not make eating well and exercising a priority until their health deteriorates.